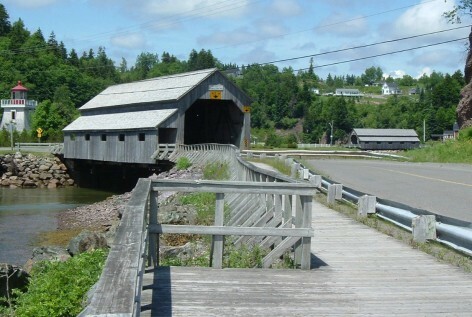 Nestled on miles of quiet, unspoiled Bay of Fundy beaches, is the serene seaside community of St. Martins, gateway to the Fundy Parkway. 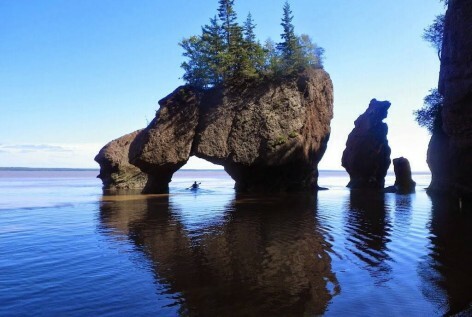 The Hopewell Rocks is a place to pause…a place to appreciate a remarkable story interwoven through time, tide, and the intricacies of nature. 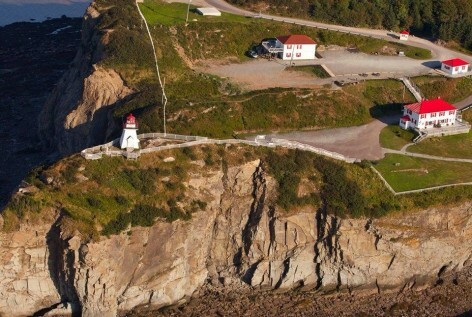 Cape Enrage offers one of the most spectacular views of the Bay of Fundy from its towering cliffs. It has been a light station and fog alarm since 1838. 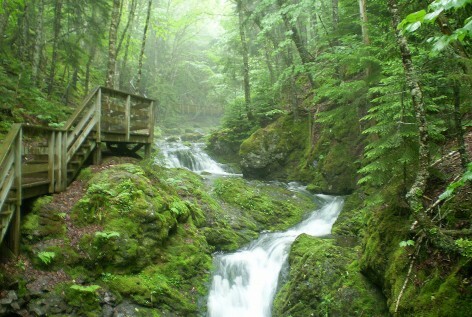 Fundy National Park of Canada encompasses some of the last remaining wilderness in southern New Brunswick. 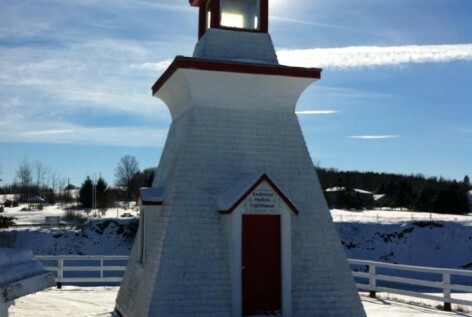 Bay of Fundy Lighthouses are special places to visit in all seasons and in all weather. 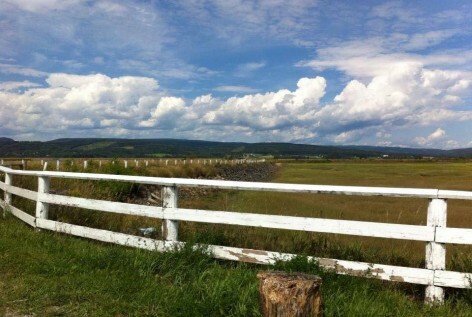 No matter which way you turn, or what road you follow, south-east New Brunswick has beautiful landscapes and fun adventures. 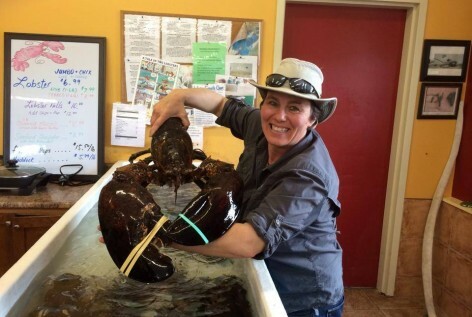 No one wrestles a hard-shelled lobster into submission like Anna-Marie. Watch carefully. No weapons. 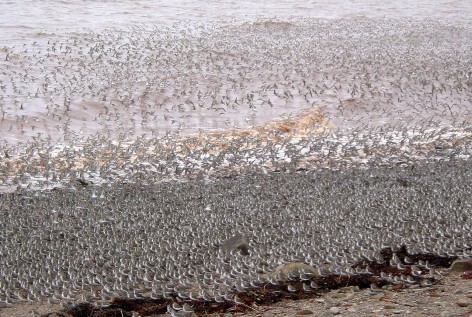 Large numbers of shorebirds may sometimes be seen during the high tides at the Hopewell Rocks or Mary's Point from mid-July until mid-August.